Need a new Cold Room or Freezer Room built? At Mackay Refrigeration we can build the right size and type of Cold Room to suit your needs. Our staff have extensive experience in new air conditioner installations, replacements, servicing, and repairs. 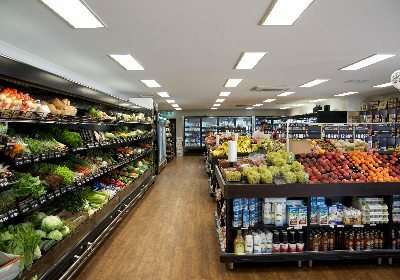 Mackay Refrigeration are specialists in commercial refrigeration, including new designs, fit outs, upgrades, servicing, and replacements. Mackay Refrigeration and Air-Conditioning is an Arctick accredited, locally owned and operated business specialising in Cold Room Builds, Air-Conditioning and Commercial Refrigeration Services. 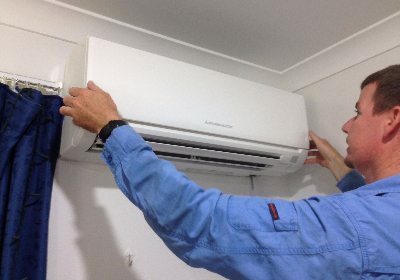 No job is too large or small for the team, with servicing and installation of all types of air conditioning, refrigeration and mechanical units for commercial and residential use. Not sure what size Air Conditioner you need? Contact us to ensure you get the right size for your space. Are you looking to purchase an air conditioner, ice maker, cold room or freezer room? We can order most brands over night, and we can assemble cold rooms or freezer rooms onsite. Do you want to Automate your home with the latest cooling technology? We can show you the latest gadgetry to simplify your life. Are you looking to overhaul or replace your commercial refrigeration system? Our team are experts in installations for all major brands. Is your current refrigeration system, cold room, freezer room, bar installation requiring a custom approach? 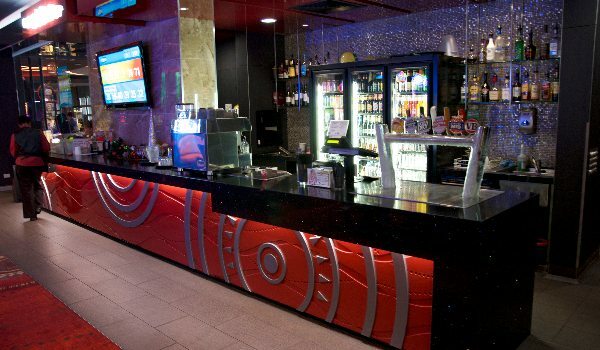 We can tailor a fit out according to your site layout and specifications. 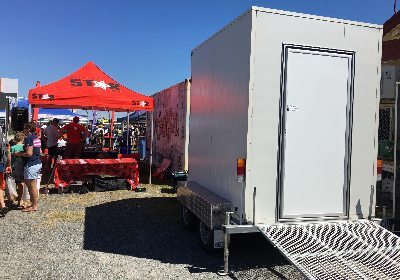 Servicing Mackay, Whitsundays and Isaac regions, our team are Mackay locals, and will travel to you for onsite inspections, repairs and maintenance.